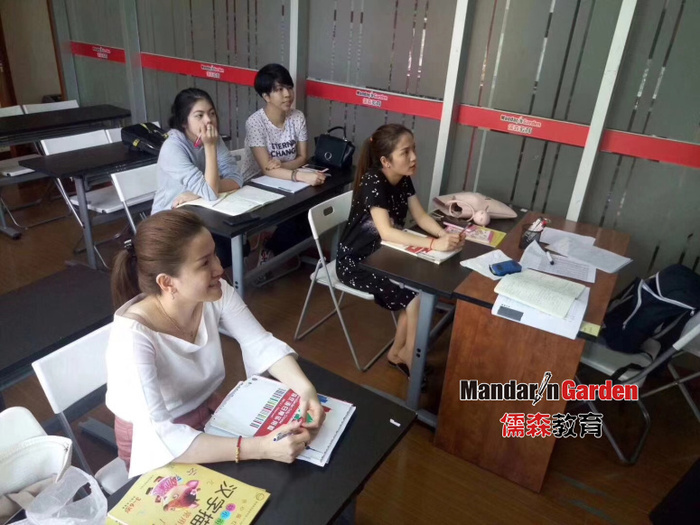 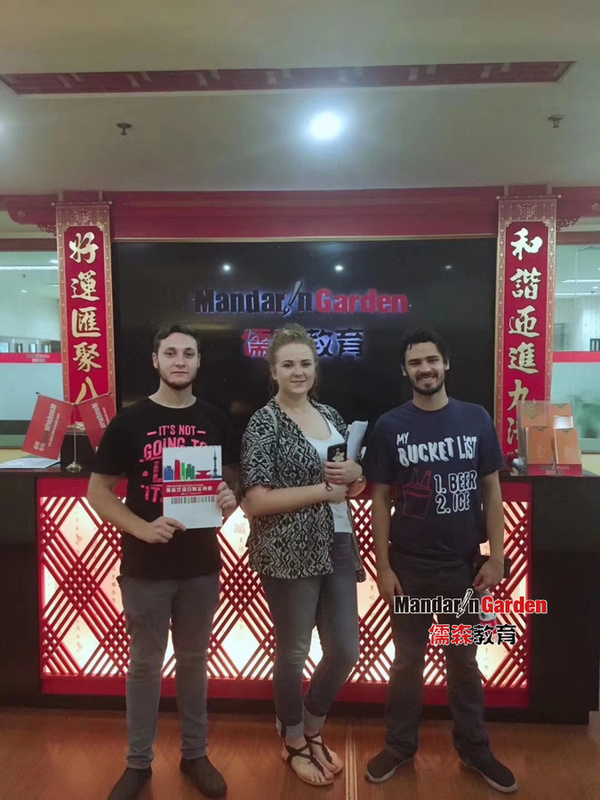 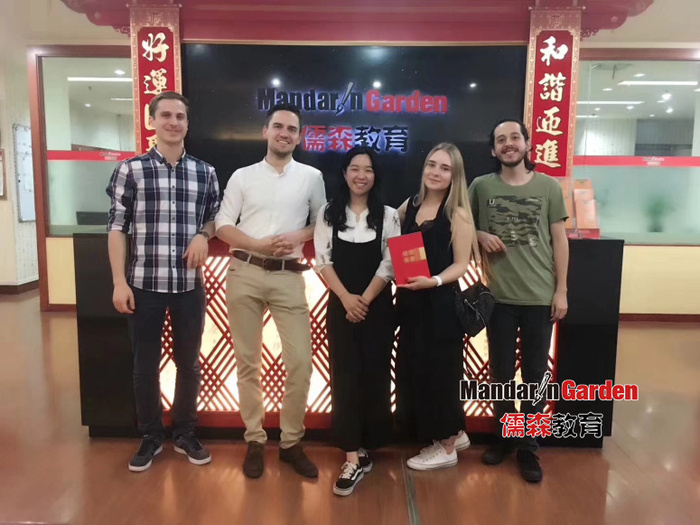 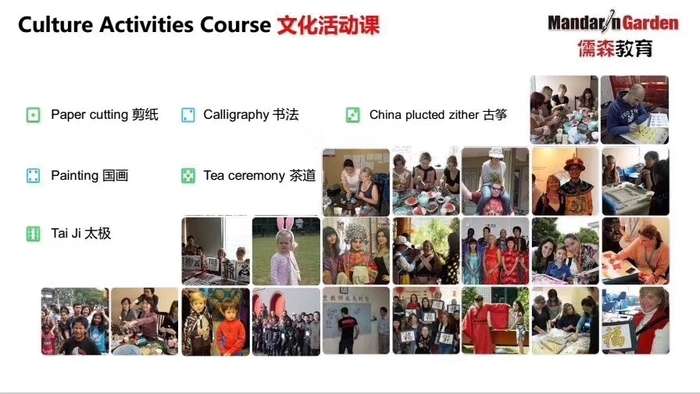 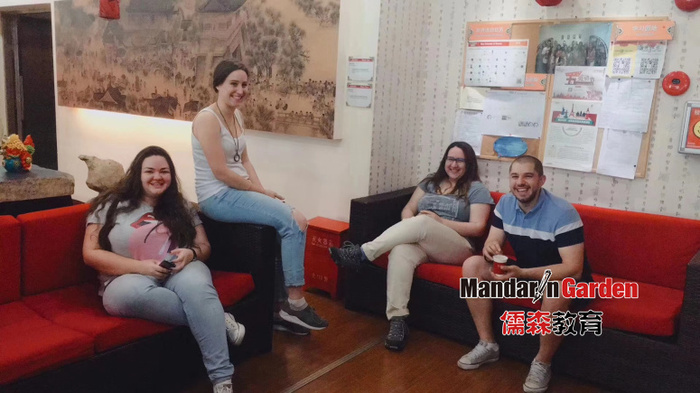 Culture events and mandarin learning, such as: Mandarin language courses, Guzheng(the Chinese Zither), Chinese Chess, Chinese painting, Wei Qi(Go chess), Calligraphy, Tai Chi, and Paper-cutting. 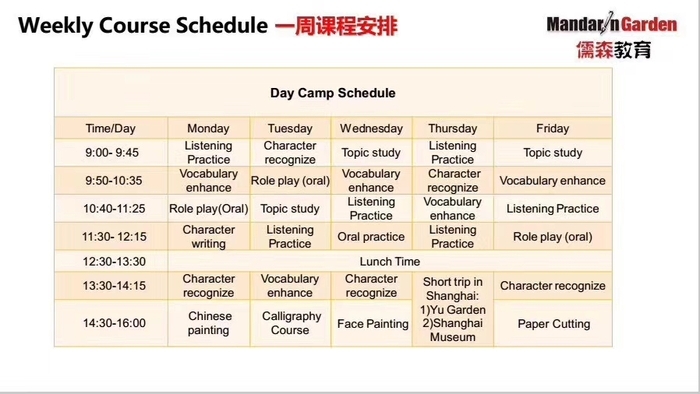 Prev: To learn an easy Chinese song for your dear. 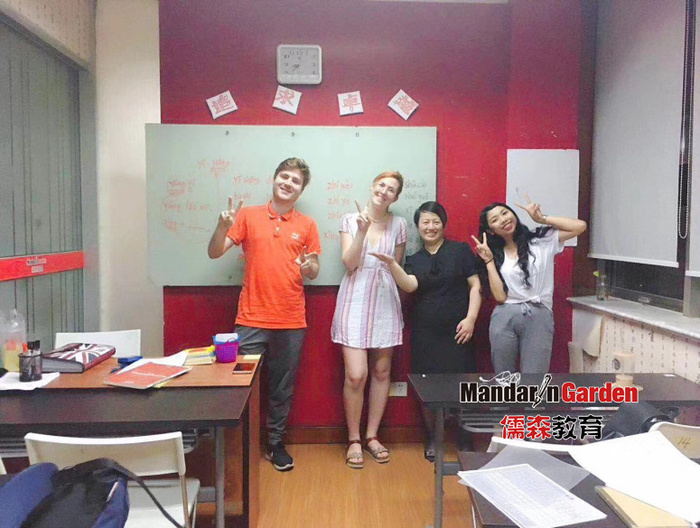 Next: ​【Chinese Corner】How to use "其qí实shí（actually）" in Mandarin?